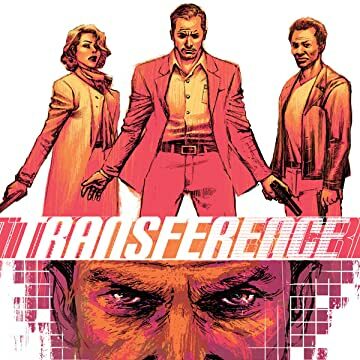 Colton Moss and his elite team of special agents run counter-terrorism operations utilizing a secret form of time travel technology called "transference," which enables them to send their consciousnesses back in time -- but, when Colton's past is altered to reshape his life in the present, he discovers this technology isn't as exclusive as he thought. 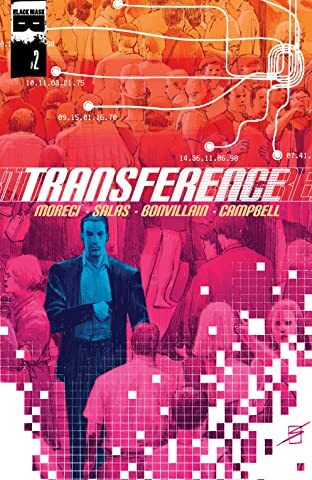 Now Colton must prevent a large-scale insurgency in the U.S. -- and do so in the transference-past, where a terrorist's consciousness could be in any body, so everybody is a potential suspect. 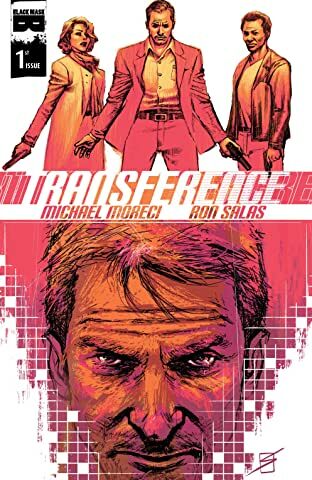 Fresh off the white-hot ROCHE LIMIT and a string of highly regarded genre books, Moreci's sci-action thriller mixes smart storytelling with intriguing twists while Salas' sharp and stylish renderings portray a range of eras as well as characters that may be lurking below the surface... much farther down than skin deep.